“I can't do anything about it, they're going to call me OG anyway!” he said. 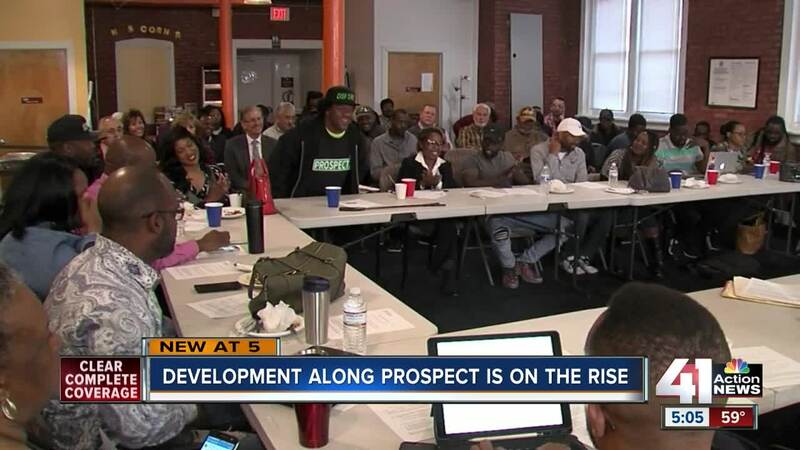 Prospect was recently named an "Opportunity Zone" in a statewide economic improvement program . The city council is also discussing councilman Scott Taylor’s “Revive the East Side " plan. It would funnel at least $13 million into the east side for housing, infrastructure, and job creation. The PBA wants to get a piece of that, though the plan is still in its early stages. The city council may vote on the plan on November 1. “For many years none of us ever talked to each other so we didn't know. So now we support each other and so we become the major cheerleaders for one another,” Maxwell said.